One ends, another begins. Some places just look better in the dark. 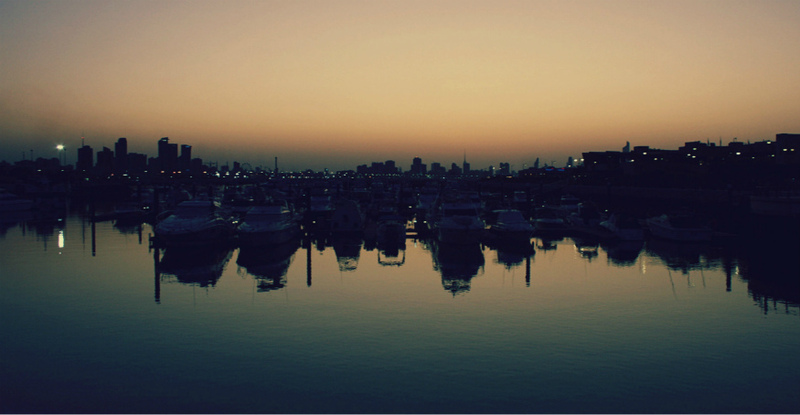 Marina Crescent, Salmiya.